something so over my head. But if I can do it, so can you! If you are an awesome HTML whiz please leave. few minutes for free, I have a few tips. Mind you, I am no blog designer. That is what the amazing Marina is for. makeover isn't in your current budget. future, so there isn't anything to read there. Anyway, this screen shot above is how it comes courtesy of Blogger. behind the title and description. used the text feature for the title. "instead of title and description." talented and generous graphic designers out there. She simply explains how to add each gadget. You will wonder how you lived without her! I spent about three minutes on it. No go cute up your blog! No more ugly font stock Blogger yuckiness. Think of how fancy and nerdy you will feel! I love Just Something I made...such a giving and unselfish lady! Do you know how much I appreciate you? Seriously. Do you know?! Now off to do more creating!!! I think you need to make more of those Celebrate signs!!! Thanks! 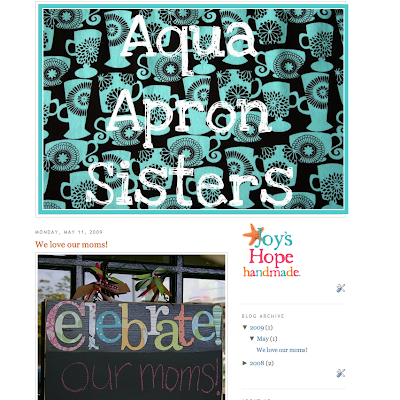 I blinged out my blog with a few buttons! I LOVE picnik!! 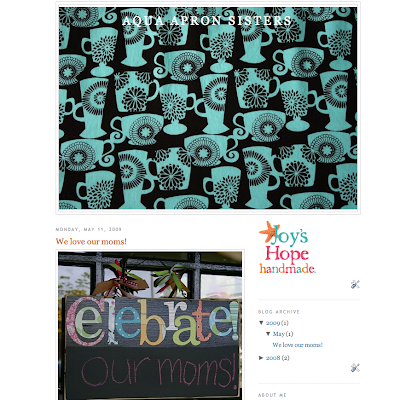 It is the best :) Since you are on the subject of prettying up blogs...how did you get or create your button? I'm in the process of starting up a blog for beaded jewlery that I make and would love to have a button for friends & family to post. Thanks so much! I can't wait to try this later today. 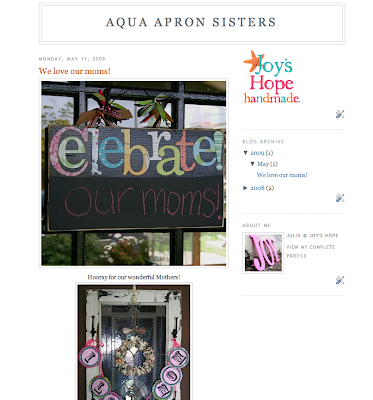 I have been wondering where bloggers get that cute little"Sew nice to recieve your comments" button. Thanks Girly! There is a part of me that's terrified to try what you just said and the other part of me that is so completely fired up! the one true mark of a saint of God is the abundance of inner creativity that flows from being totally surrendered to Jesus Christ. Cute ideas I like cute blogs, mine isn't cute. Maybe I can make it cute with these tips, thanks so much.